It is OK to feel outrage at what’s happening at the border. 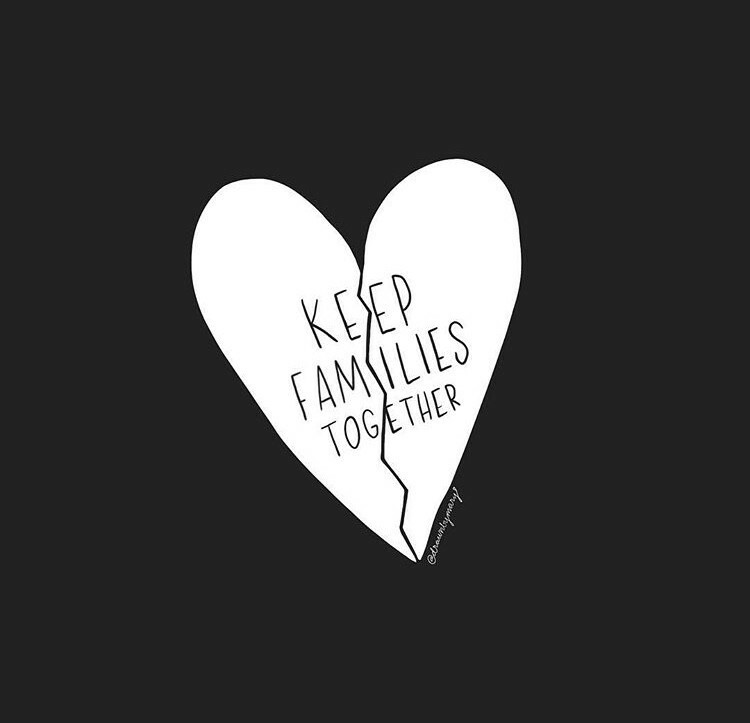 Our families are being torn apart. Our children are being locked in cages. Our future is hanging in the balance. Outrage is appropriate. But it’s not enough. Let’s put our bodies on the line for our neighbors. Let’s donate our money to front-line communities. Let’s unite our voices in outrage against the egregious policies of our government. And then let’s get out the vote. Because this administration is going to continue to wage war on marginalized communities and this Congress isn’t going to stop them. But we can. We need to keep our eyes on the prize and vote them out. It’s going to be a marathon, not a sprint. And we are going to need everyone. >>Get the full newsletter by subscribing here.